Ibis Styles Yangon Stadium is a hotel with a unique, cosy yet personalized design. It offers 108 rooms with the new ibis Bedding, free WiFi, minibar and buffet breakfast for two. 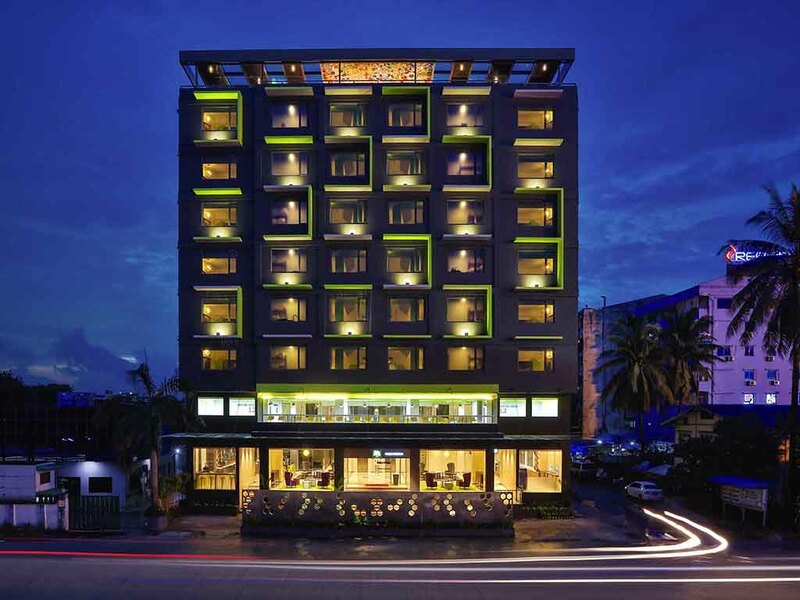 Strategically located at the Thinganyun Township opposite the Stadium, the hotel is only 15 minutes by car from Yangon and 25 minutes from Yangon International Airport. Facilities include a café deli, gym, rooftop restaurant and bar with amazing views of Yangon, business centre and 6 function rooms. Located on the rooftop at level 8 of ibis Styles Yangon Stadium, 369 restaurant is an iconic culinary landmark of the city with its unique ambience. The perfect place for a memorable dining experience. Located on the rooftop at level 8 of ibis Styles Yangon Stadium, the bar serves light snacks and a wide range of alcoholic and non-alcoholic drinks. The perfect place to enjoy panoramic views of the city over a drink.